available 24/7 offer you on the day services that will give your home a much needed fresh start! 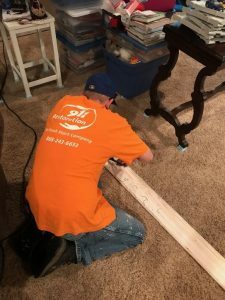 Whenever unfortunate situations like floods or fires occur and you need prompt restoration service, 911 Restoration Kansas City Metro will dispatch crews within 45 minutes of your emergency call. 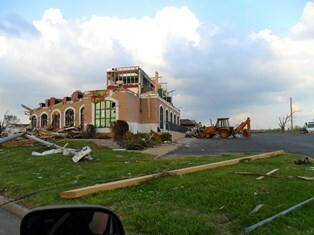 Our disaster restoration Kansas City team is licensed and insured to provide the best solution to restore your home or business! Heavy rains and flooding are two of the disasters that can affect your home. If you experience water intrusion due to sump pump failure, drain line backup, roof damage or any other entry point, it is important that the water extraction and drying process begin quickly to prevent further issues such mold growth. Unwanted water intrusions and the elevated humidity levels that accompany these problems can cause devastating damage if not addressed immediately. Our disaster restoration Kansas City Metro team will utilize the latest extraction and drying equipment to restore your property to pre-loss conditions. 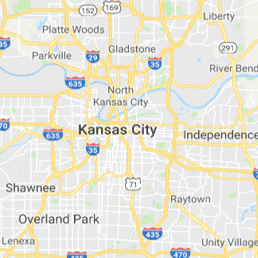 Whenever your home has been damaged because of a storm, flood, sewage backup, mold, or fire, you can always rely on the timely assistance provided by 911 Restoration of Kansas City Metro. 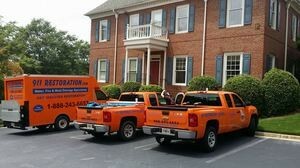 Our team is fully committed to making sure your home gets back to being a safe and comfortable place for you and your family. Our disaster restoration Kansas City Metro team is IICRC certified to offer only the highest quality of restorations. We also have extensive experience working with all insurance companies and can assist with filing your claim. Whenever you need a Fresh Start, please call 911 Restoration of Kansas City Metro!